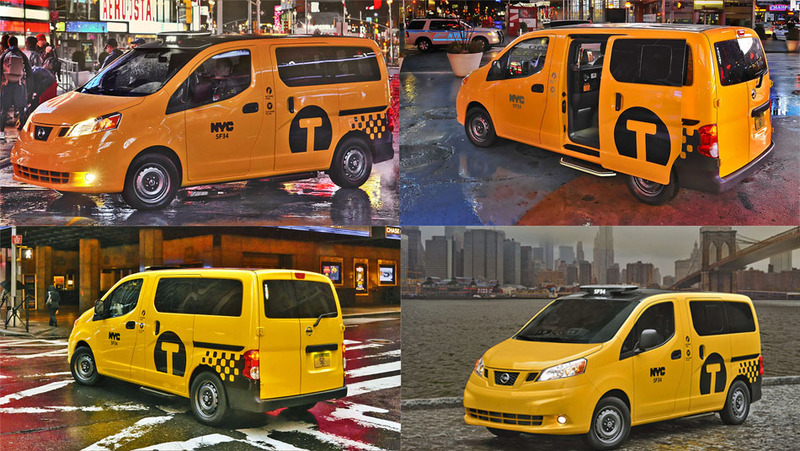 New York’s iconic yellow cab is getting a futuristic update,Nissan, the known car manufacture was chosen to be the exclusive provider of NYC taxis. 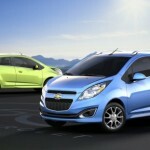 This fall starting October 31, we should start to see these ‘Taxi of Tomorrow,’ flooding NYC streets. Replace the existing Ford Crown Victoria taxis idea was already at the works back in 2007, when city officials lunched this project. Three big car manufactures had bid for this project, and in the end Nissan’s design had won. Starting this fall and to be phased in over five years, Nissan will replace the city’s 13,000 yellow taxi cabs. 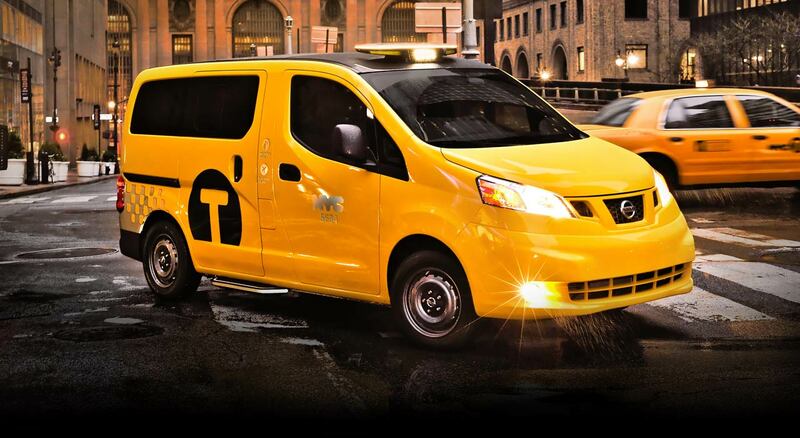 According to nissanusa NYC taxi travels roughly 70,000 miles a year which also means using a lot of fuel along the way. 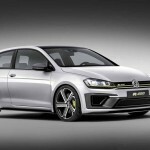 Reducing both fuel consumption and pollution is one of the primary goals in this project. The smart and the bigger on the inside and smaller on the outside look will also open up about five acres of space on New York City’s notoriously congested streets. For more details about this innovative taxi car make sure to visit Nissan’s website.